Country Beads – Bringing the World of Beads to You! Cotton cord, wooden rings, hex coloured beads...Macrame project! Beautiful Sterling Silver charms, take a peek at our selection!. Explore our glossary to learn about our products, beading terminology, metal types, stone properties & more! Fine detailed Bronze charms from $8 & up ! Made from up-cycled saris, sari beads are available in sizes 6mm, 8mm, 10mm, 12mm, 16mm & 20mm. Bringing the World of Beads to You! Tucked into a space on 4th Avenue in Kitsilano, we are located blocks from the beach, on the main bus route to UBC, and only a quick trip across the bridge to downtown Vancouver. 4th Avenue has been a prime shopping area since the 60’s, with a variety of independent retailers, catering to both locals and tourists of all ages. So when Country Beads opened its doors in October 1994, people welcomed us with enthusiasm, support and helpful suggestions! We listened, learned and are now thrilled to be celebrating our 24th year of business! So thanks to all of our loyal customers and welcomed newcomers – it continues to be a wonderful ride! 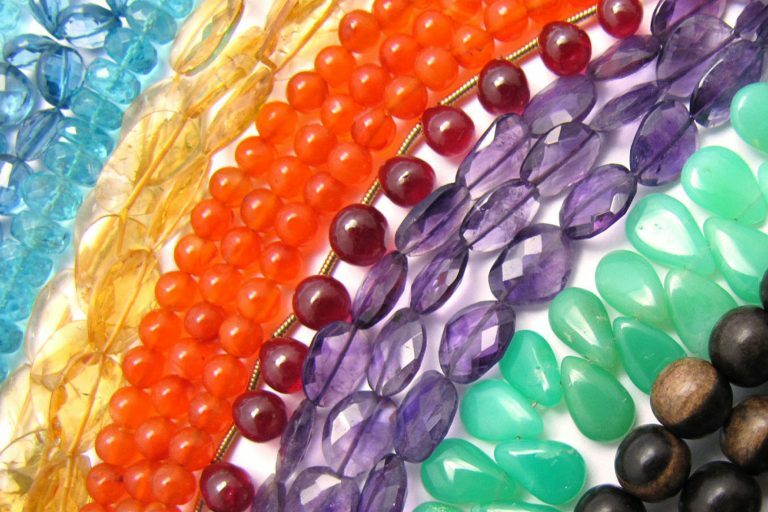 Beading has proven its longevity, sustaining its popularity. Whether you choose to make a simple summer bracelet or a more complicated multi-layer, mixed material piece, all your supplies are available here. For this reason, we have become known as “the little store with lots of stuff”. We have always kept up with the latest in jewelry trends and fashions, trying to provide you with the newest, hot items before the trend passes as well as sourcing out unique pieces from around the world. What kind of beads do we carry? Over the years, our selection of beads, findings, charms, strings & cords have increased significantly, due to our customer’s requests. We now carry many high-end semi-precious stones available in strands or some that are sold individually. To compliment these gorgeous stones are sterling silver, gold-filled, rose gold-filled and vermeil findings & beads. Our selection of chains is very popular, all sold by the foot, as well as precious round wire from 16-28 gauge! We also carry beads made out of wood, crystal, metal, glass and ceramic. Charms have seen a huge resurgence with popular images such as ganesh, hamsa hand, ohm, tree of life, reproductions of ethnic images and so many more. In sterling silver, bronze and base metal these are the perfect addition to a variety of necklaces and bracelets. Various strings and cords have also fuelled new styles of jewellery. We carry a selection of waxed linen, knotting cord, hand-dyed silk in a beautiful range of vibrant colours along with a regular stock of leather, cotton and flexible wire for stringing. 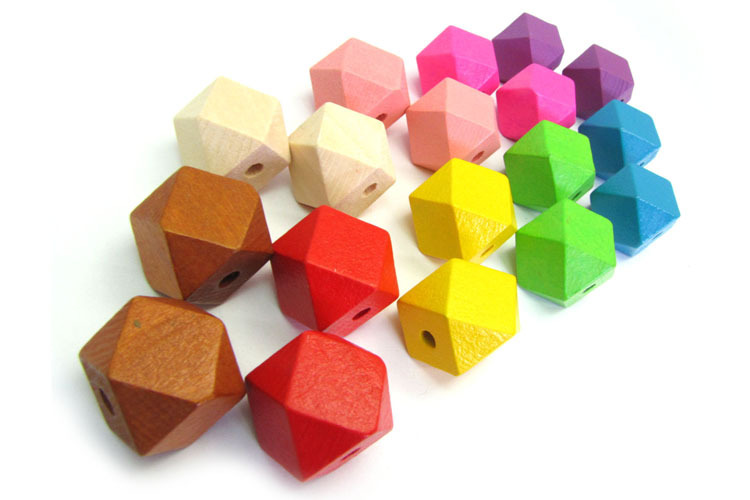 Whether you’re a casual beader or an aspiring designer selling your wares, we have pricing options to fit your needs! Country Beads prides itself on great customer-service. Ask any of our qualified staff for help with your beading dilemna’s or any specific products or style you’re trying to find. Whether you’re in the store, on the phone or online, we’ll do our best to help you. The store has always been a place to congregate, with a table to sit at, to work on your own project at by our own pace. If you prefer more instruction, sign up for one of our classes! Our Vancouver shop is hopping with happy beaders every day. People come in to browse our beads and inspire each other, and we invite you to do the same. Many of our customers have become dear friends over the years, sharing trials and tribulations. Sign up for our newsletter or follow us on our various social media platforms to keep up to date on new products and what’s going on in the store. We look forward to getting to know you better, whether in person or through our expanded online relationships. From all of us at Country Beads. 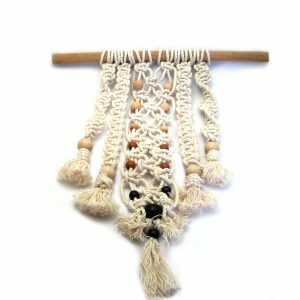 Come discover (or re-discover) Macrame in our fun new hands-on workshop.